UPDATE: Due to the number of requests we're getting for the Mini 0803, and the fact that we've been testing it for some time now and understand it better, we've made it available on our site. It's clear that the manufacturers are listening to the dashcam community and they appear keen to make firmware improvements as soon as possible. These should rectify some of the issues that we're currently experiencing with the Mini 0803. That said, even in its current state, the Mini 0803 performs well and has the potential to offer exceptional image quality, especially in low-light situations, once the firmware has been refined to make the most of the hardware available. 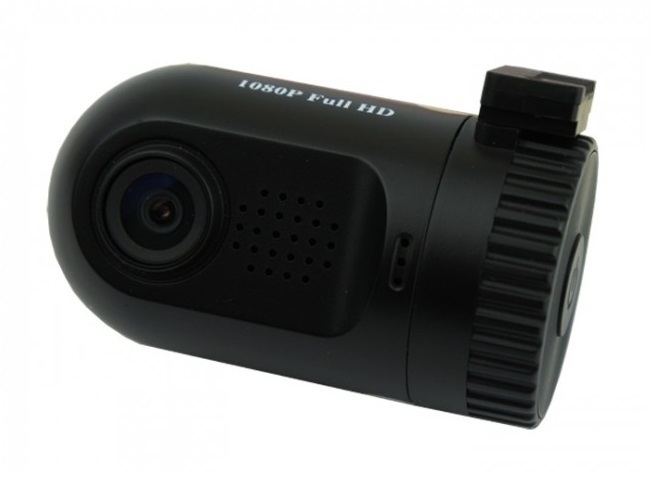 We're huge fans of the Mini 0801 here at Car Camera Shop, along with thousands of other dashcam users all over the world, and so we were excited to receive samples of the newly release Mini 0803, for testing. As with all newly launched cameras, we like to put them through their paces before making them available for sale, as we feel that they need to deliver a certain level of quality before we feel that they're fit for our customers. After a week of rigorous testing, we've decided to hold back on making the Mini 0803 available on our site as we feel that there are some teething problems that we need to understand in more detail before we're able to offer the appropriate level of support where this camera is concerned. We're speaking to the manufacturer directly and gathering information from other users in a bid to understand the camera, its current limitations and to establish a timeline for any improvements. There has already been one firmware update since it's launch (at time of writing) so we hope to see more shortly. As an example, we don't feel that the Mini 0803 currently delivers as good an image quality as the Mini 0801, despite it recording in 1296p, rather than 1080p. We've run side-by-side tests and, as you can see from the footage below, the Mini 0801 offers a sharper, more detailed image and the Mini 0803 suffers from a soft-focus effect, particularly when pausing the video, making registration plates difficult to read. While is appears that the 0803's wide dynamic range (WDR) does enable to camera to capture marginally lighter videos at night, albeit with a yellow hue, again the important detail is lacking. There also seems to be some minor bugs in the firmware effecting the audio recording and some other menu options, and the instructions provided don't include many of the new features, including it's lane depature warning system, which will leave our customers struggling to use their camera without support. Rest assured that we're keen to make the Mini 0803 available as soon as possible but hope that you can understand the rationale behind our decision. For the sake of delaying it's availability for a short time, we can ensure that our customers receive a product that meets their expectations and that we can support them fully with. If you have any questions regarding the Mini 0803, please feel free to contact us here.